To Register for the Fair click here. Student Visa Workshop – click HERE to register. Financial Aid Workshop – click HERE to register. Student Athlete Workshop – click HERE to register. 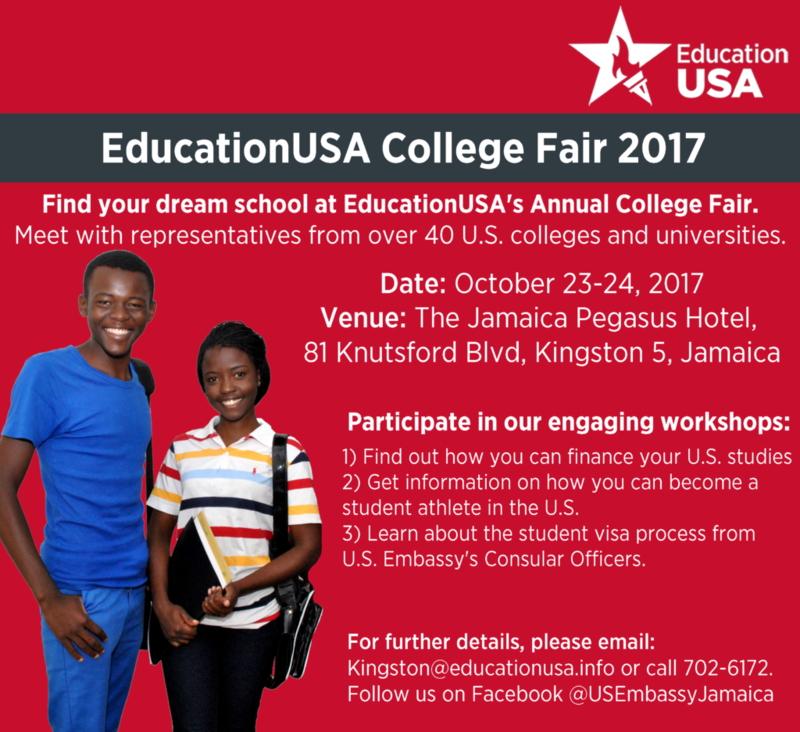 Hey Buddy!, I found this information for you: "EducationUSA College Fair 2017". Here is the website link: http://www.aimeduservices.com/2017-admissions/educationusa-college-fair-2017. Thank you.